Want to know a secret? 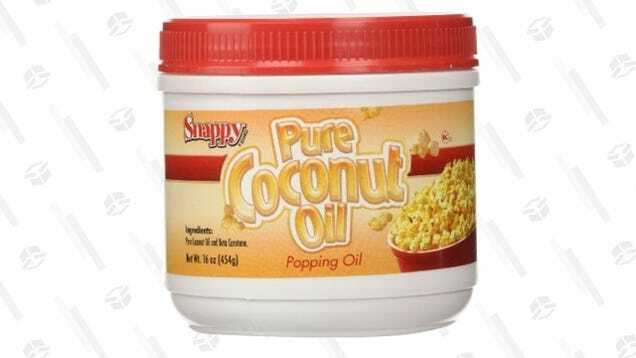 If you want popcorn that tastes like it came from a movie theater, you want to cook it in coconut oil. Not butter (you add that later), not vegetable oil…coconut oil.